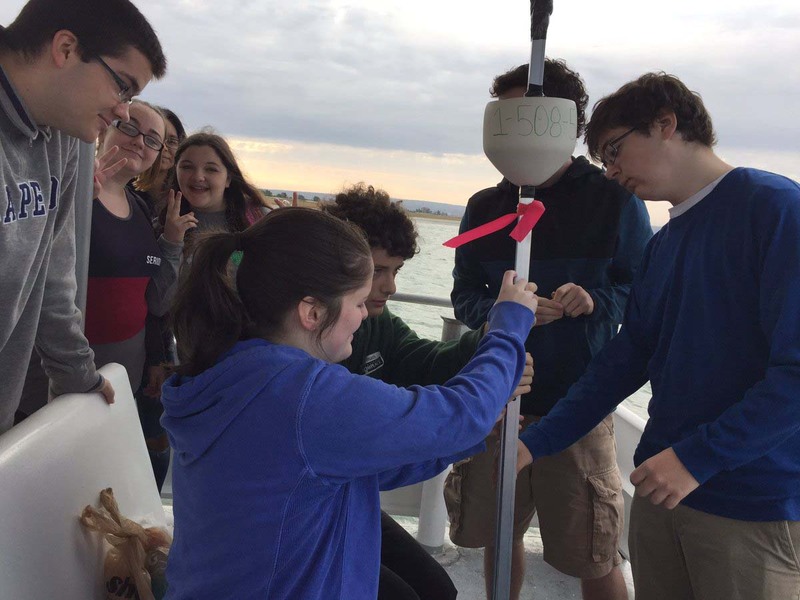 The environmental club may be one of the smaller groups at Rockland High School, but it does big things for the school that many do not notice. The environmental club consists of 20 to 25 students whose overall mission is to help the environment. Rockland High School used to have an environmental club and a recycling program but during the renovation process of the school it broke apart essentially. Ronan McNally, a junior, decided to revive the club, and rebuild the recycling program during his freshman year. 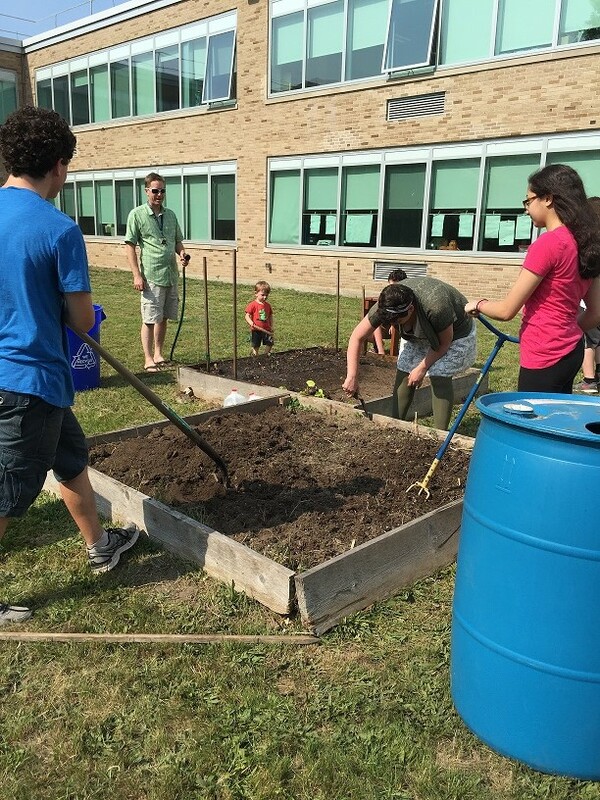 The environmental club has accomplished a lot throughout this short period like recreating the recycling program, creating a compost at the side of the school, managing their own garden, and taking part in competitions. The club also tries to promote eco-friendly ways within the school and are trying to bring automatic water bottle fillers to the school. The club would like the school to use the composter more because instead of the food going to waste and into a landfill, it could be used in their garden. The Environmental Club has its own school garden in the courtyard where they are learning how to produce food locally. During the summer the club members gather vegetables from their garden; then, later on in the day, they go to Southfield (Union Point) to the farmers’ market where they have their own table. The club tries to promote recycling, and eco-friendly ways within the school and are trying to bring automatic water bottle fillers to the school. This past summer a few members from the environmental club went down to Washington D.C. In Washington D.C. they were able to get with a bunch of students from across the country with similar projects to theirs. They also got to tour Washington D.C. for two days, and then finished up the trip with an awards ceremony. The environmental club has projects or competitions throughout the year. They recently went out on a boat and set out their ocean drifter which they constructed. The ocean drifter will collect data and transmit it back to scientists and students so that they can track the direction of nearby currents. The information is used for all kinds of research and helps scientists make better predictions for weather patterns, and ocean currents. 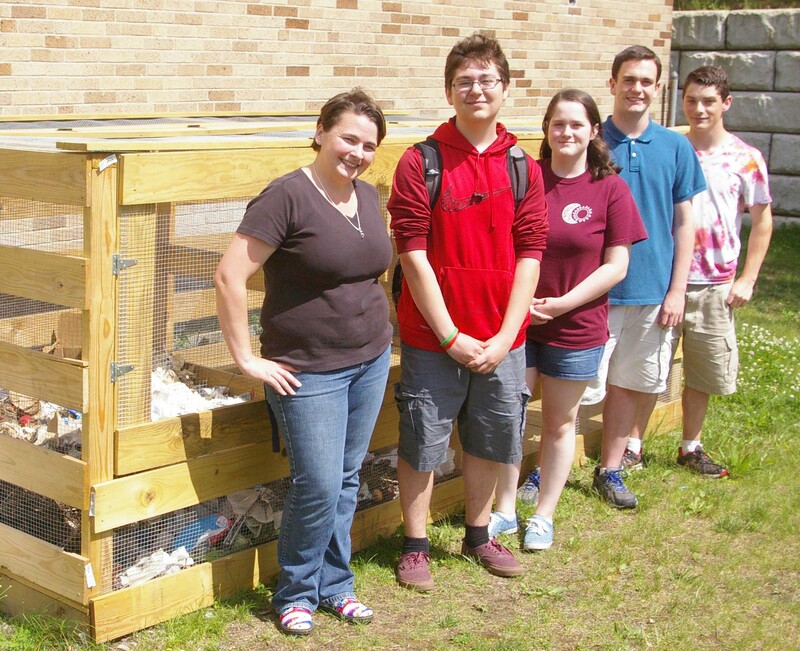 The environmental club also participates in Envirothon which involves doing projects throughout the school year. Then they have a big meet at the end of the year where they showcase their projects. The club has been very successful, and Ronan can’t decide what has been the most successful thing they have done.